Why choose 1st Choice Home Solutions for your Residential Roofing Contractor? 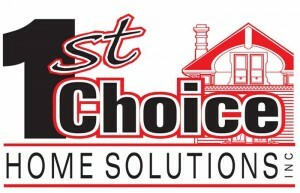 1st Choice Home Solutions has specialized in Roofing London Ontario for 19+ years. Many people discover their roof was not installed properly after it’s too late. 1st Choice Home Solutions pride themselves on honesty and integrity. Our customers know they can trust us for the best advice when it comes to roofing, and if they need roof repairs or a new roofing installation. London, Ontario is prone to extreme temperature changes over a residential roof’s lifespan, and this can severely alter the expected lifetime of your roof. Part of why we’re the 1st Choice for roofing London Ontario is our great relationships with our roofing suppliers. Our roofing suppliers for residential roofing in London, Ontario are so sure of their products, they offer great guarantees and warranties. We’re one of 3 manufacturer certified installers in London, Ontario. With the extra training and support, they give our installers, it was easy to see all the savings and benefits we could pass on to our customers. 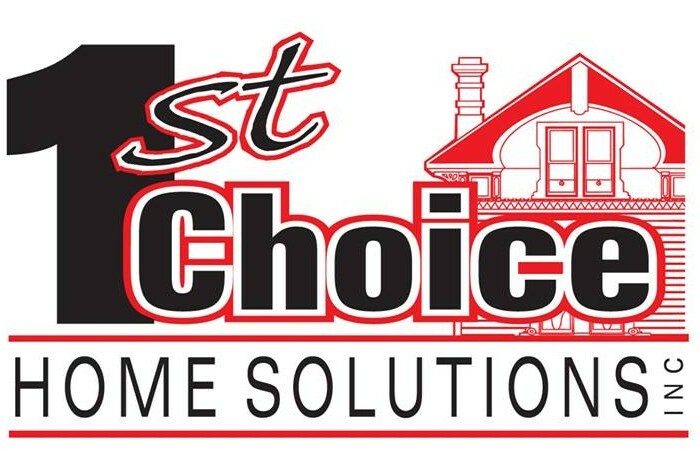 Residential roofing in London, Ontario with 1st Choice Home Solutions has put the trust that customers need to have, back into the roofing industry. Schedule Your Free Inspection with 1st Choice for Roofing London Ontario or found more information about Roofing.